Our first year is coming to an end and has been an amazing one! We can only thank you and our extraordinary GoodLife Team for making it happen!! 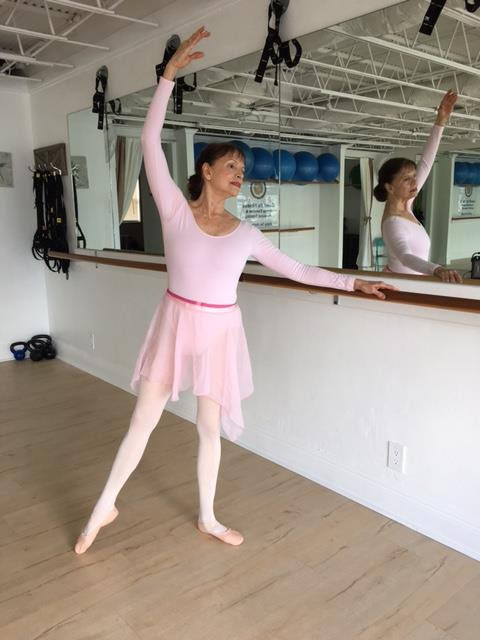 We feel very blessed and fortunate to know you all… exercising together, having fun and living the “GoodLife” at our beautiful Studio on Royal Palm Pointe!! Thank you for joining our Family! Our new rates begin November 1, 2018. We are offering “Something for Everyone”!! Our current rates are posted on our website and end October 31, 2018. Call: (772) 925 1915 or in our GoodLife Office. Special Discounts, Door Prizes, Class Demos, Refreshments and FUN!